Every monday from 6.30pm ! 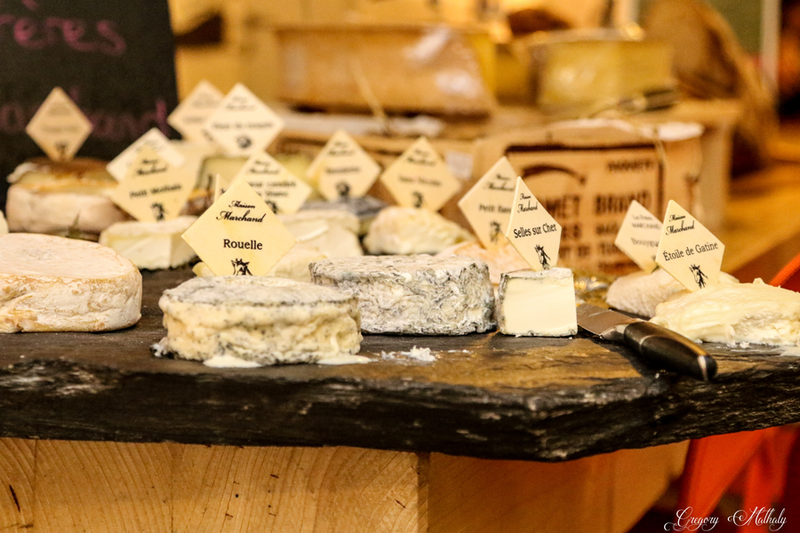 Sandra Gallay, a cultural guide from the region will show a presentation about Savoie’s cheeses. Your evening is hosted by Berengere, our head sommelier.